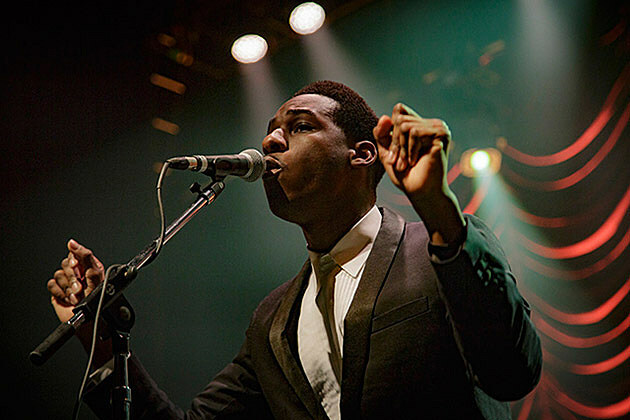 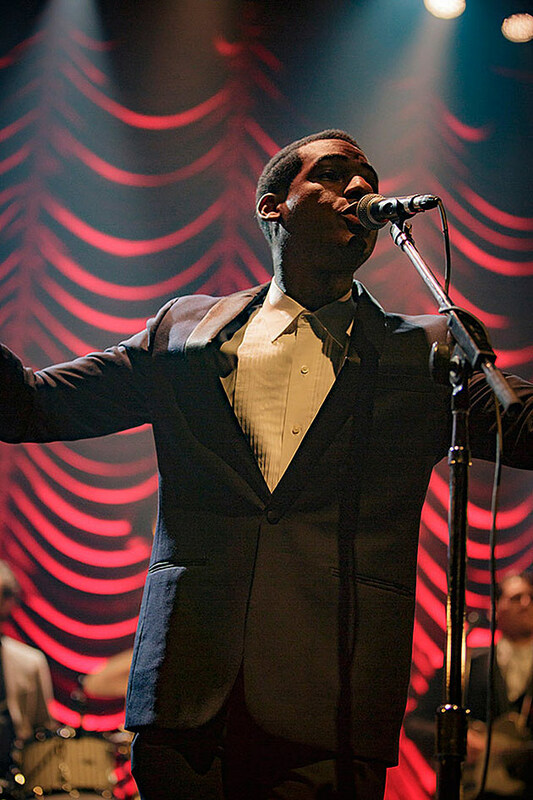 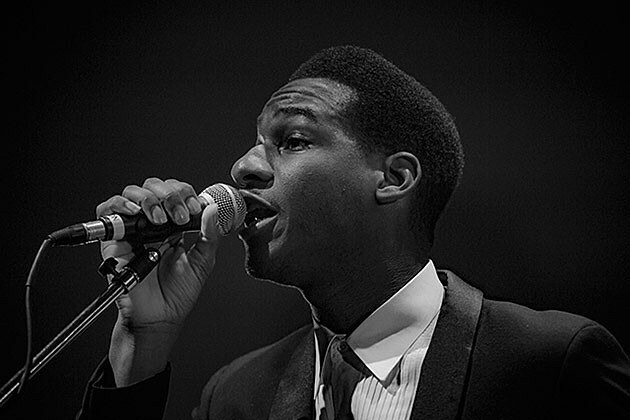 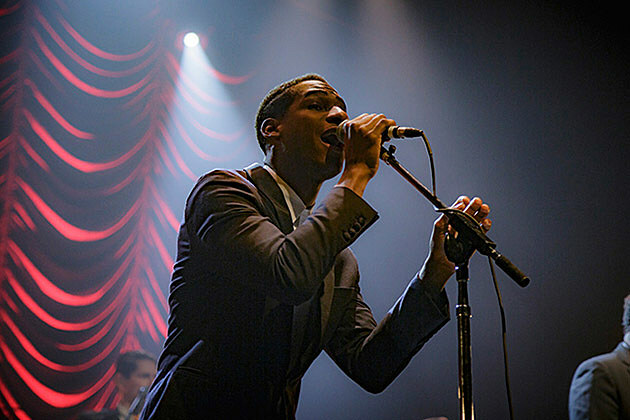 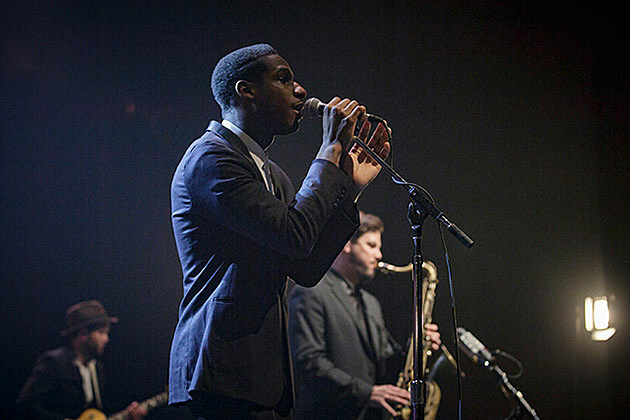 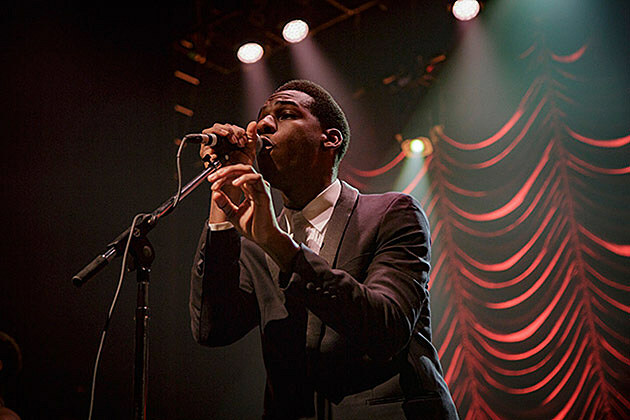 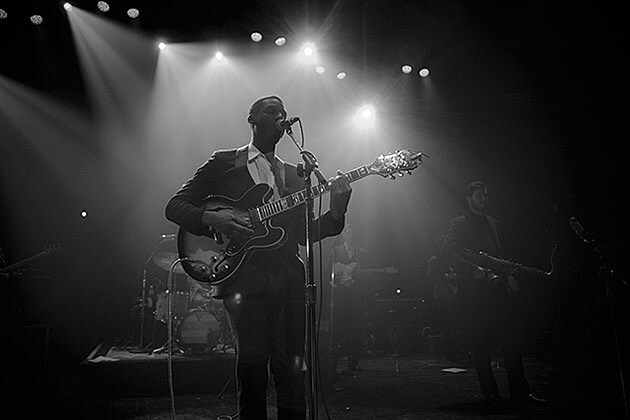 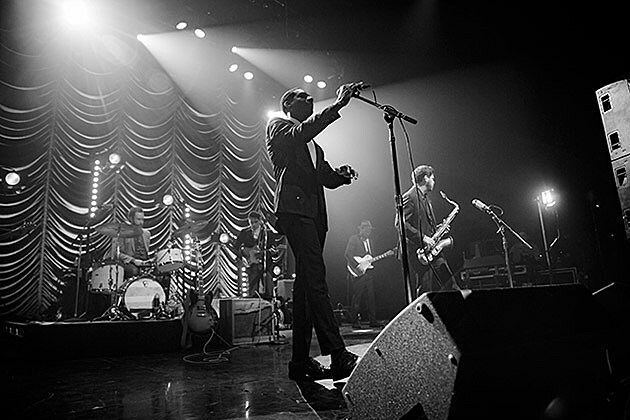 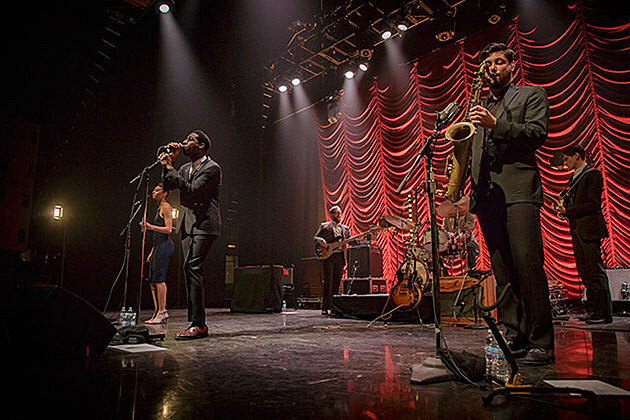 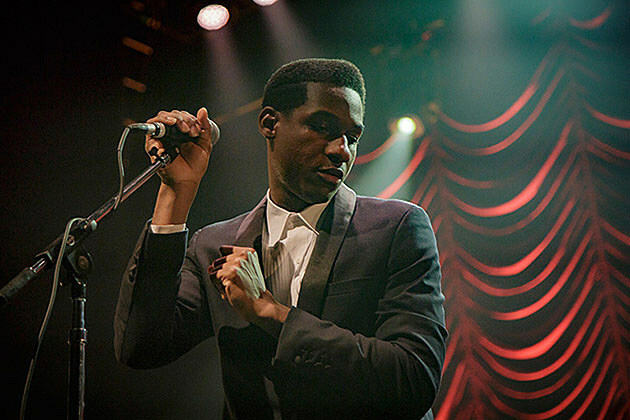 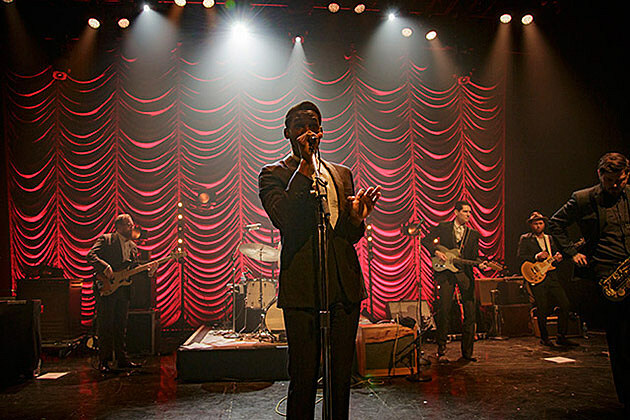 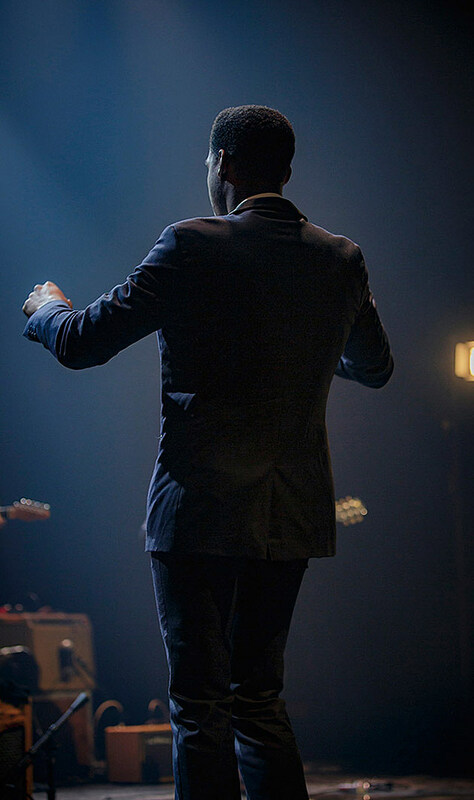 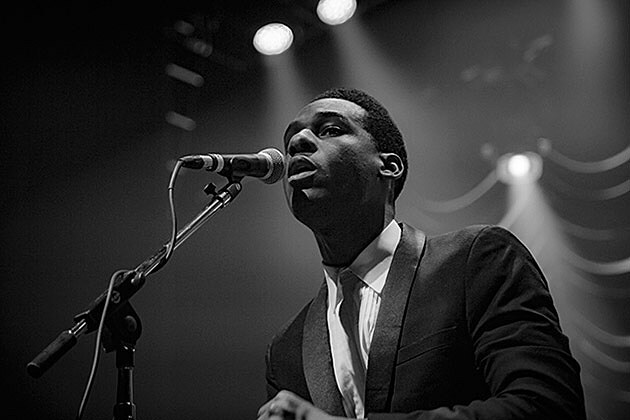 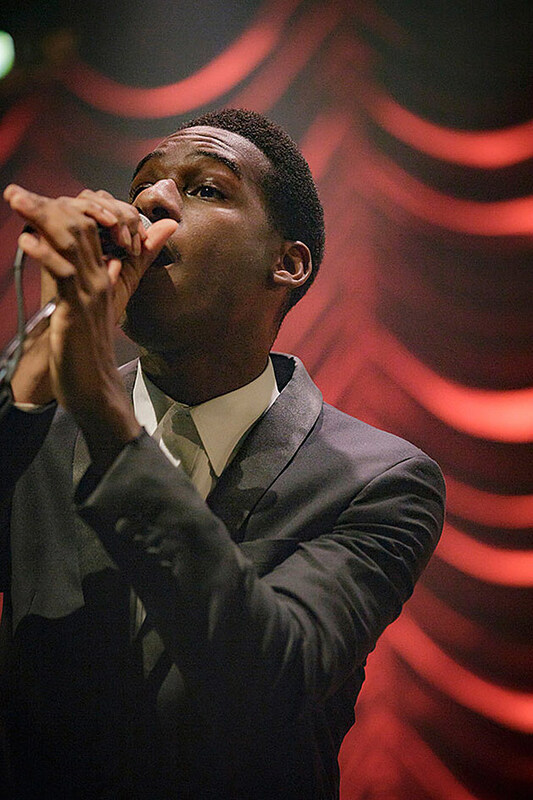 Fort Worth old-school soul man Leon Bridges played The Vic on October 27 with his band, and we’ve got pictures of the show in this post. 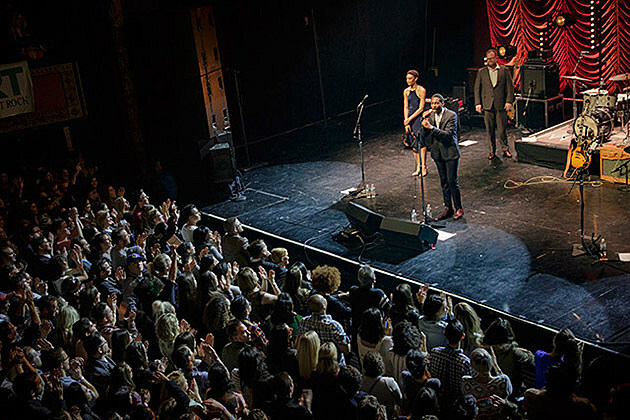 They’ve been touring pretty much non-stop since the release of Coming Home earlier in 2015. 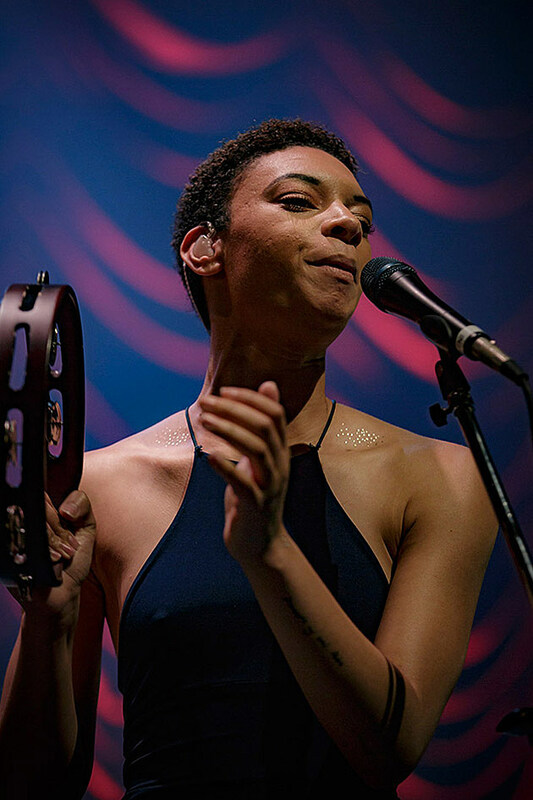 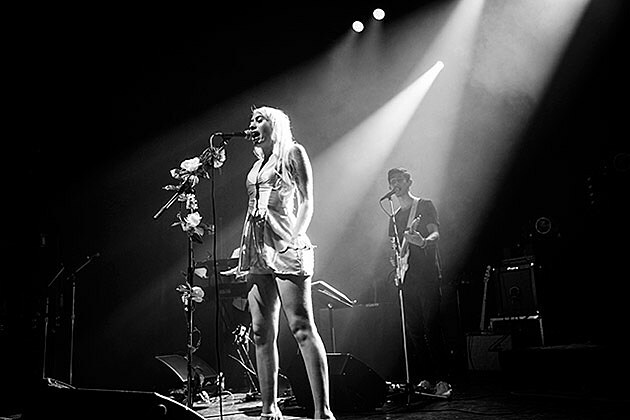 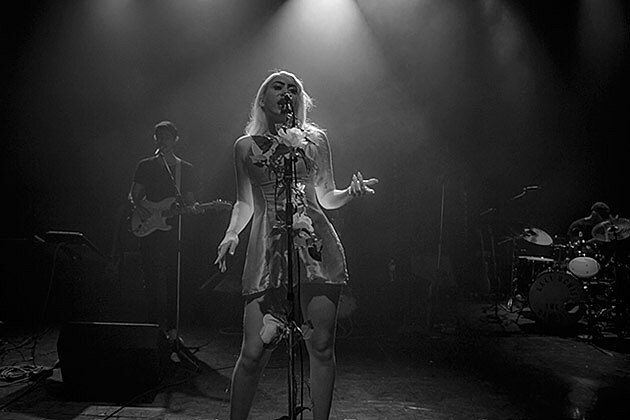 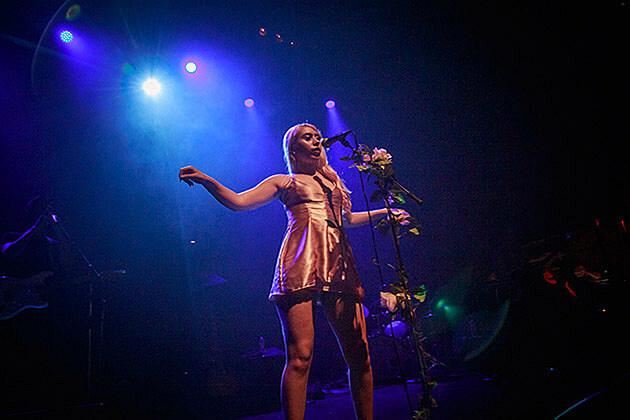 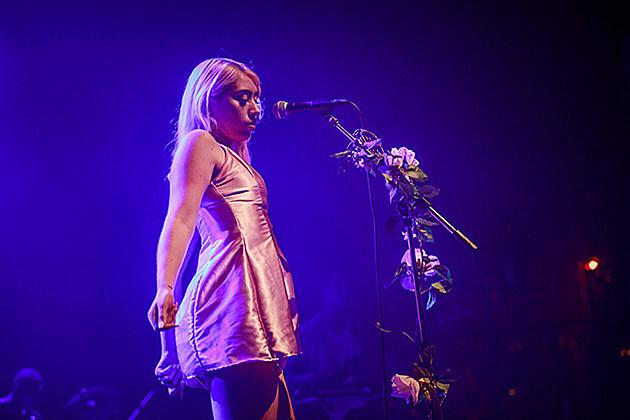 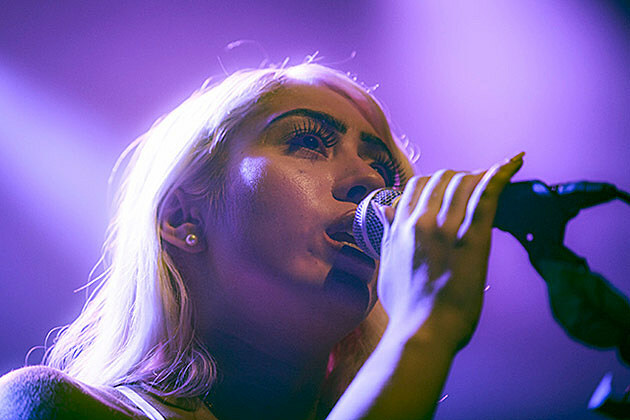 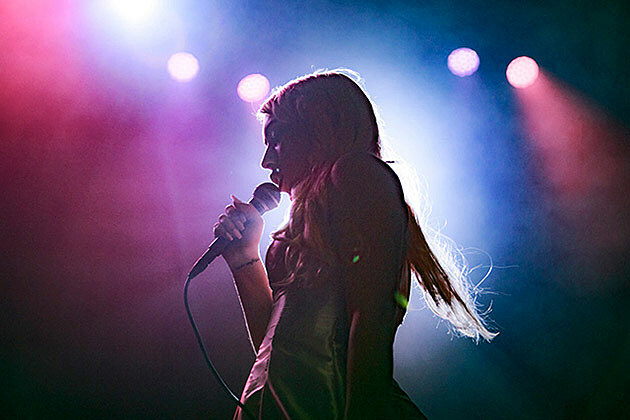 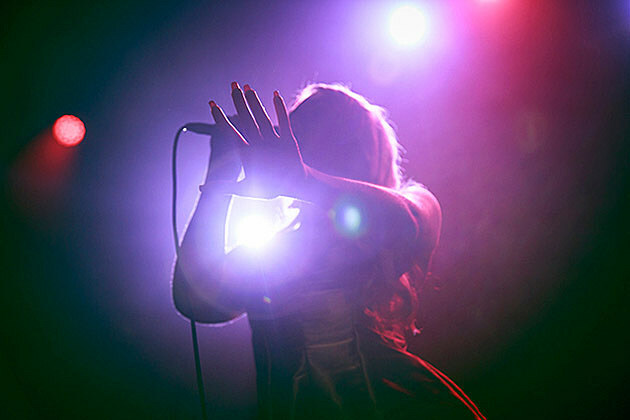 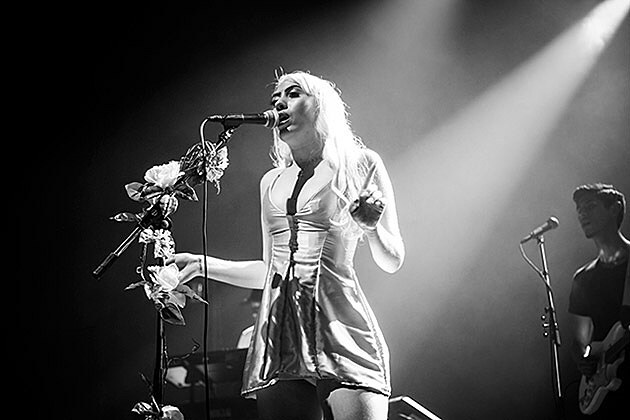 The show, and this current leg of the tour, features support from Kali Uchis. 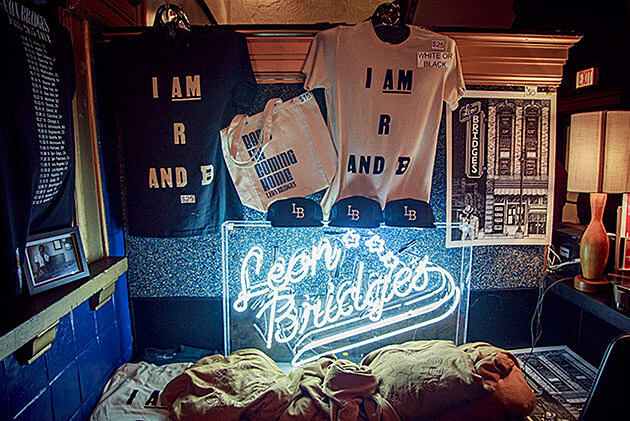 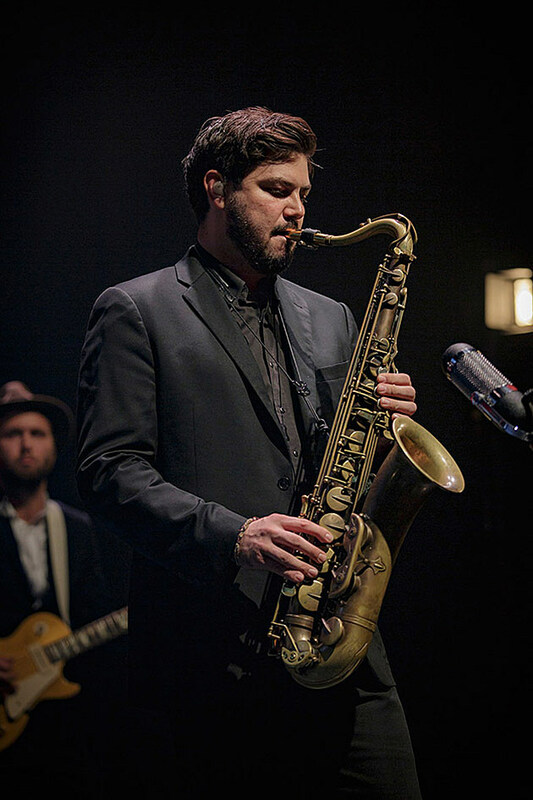 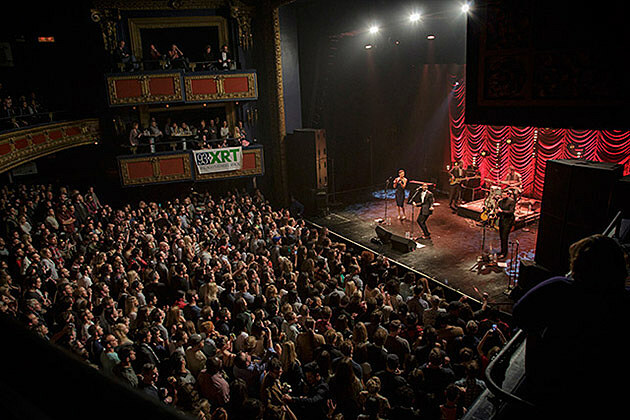 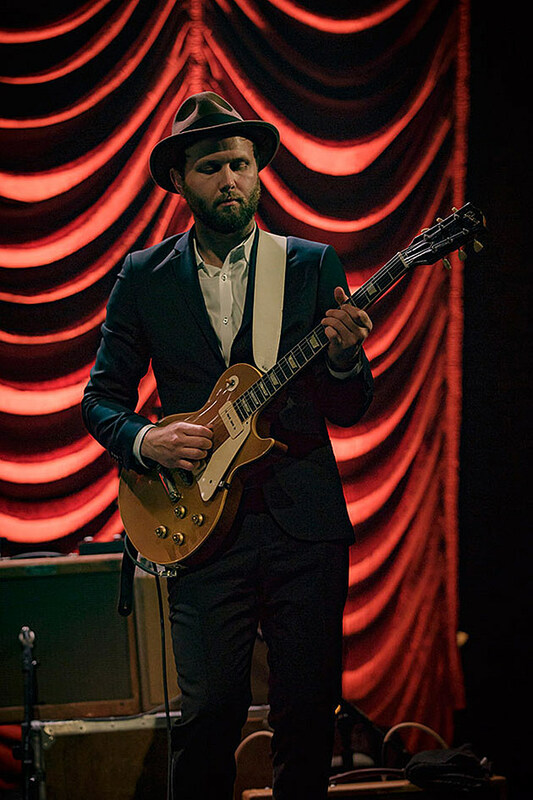 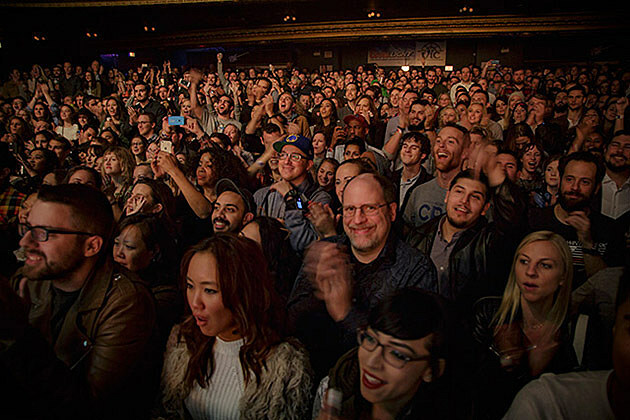 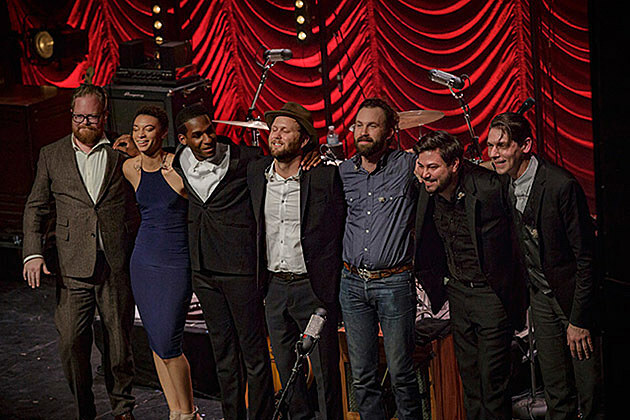 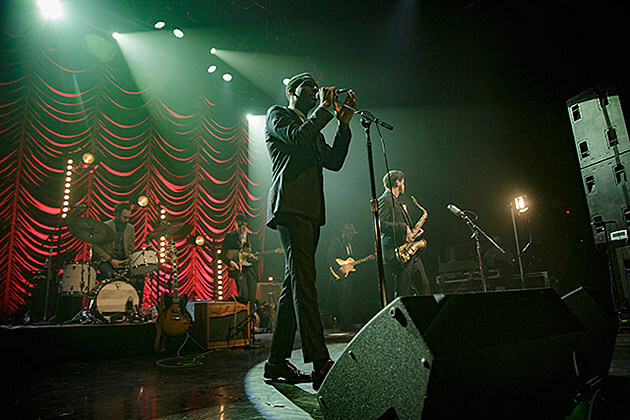 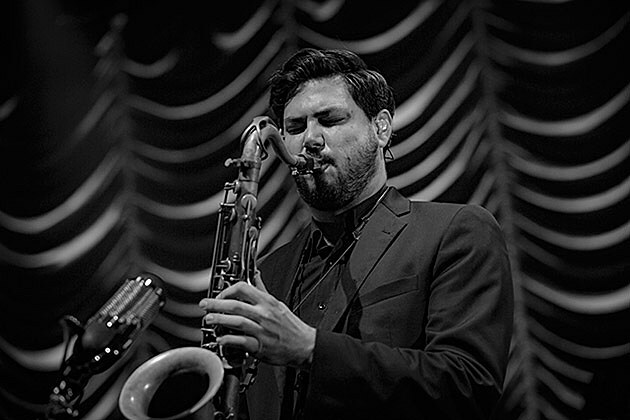 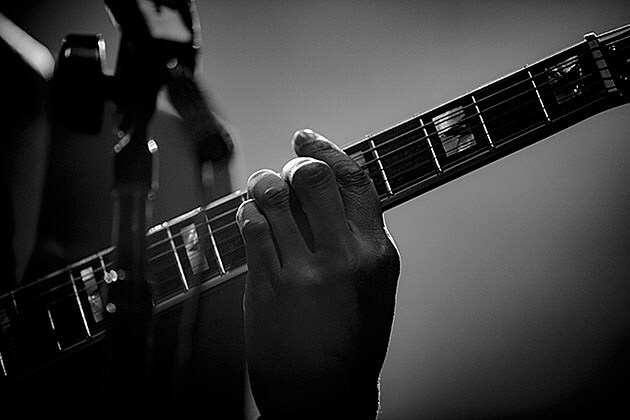 Leon will be back in Chicago for a show at the Chicago Theatre on March 11. 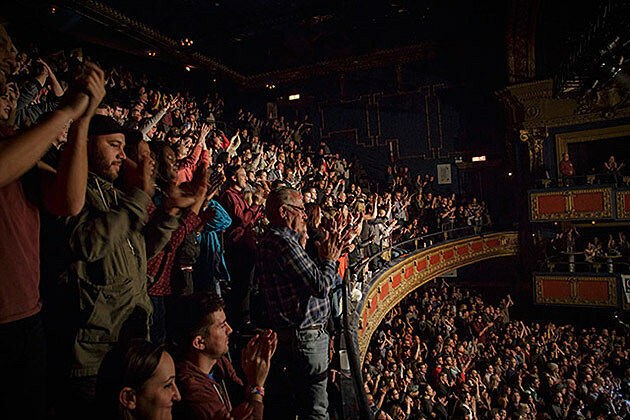 Tickets for one that are on sale now. 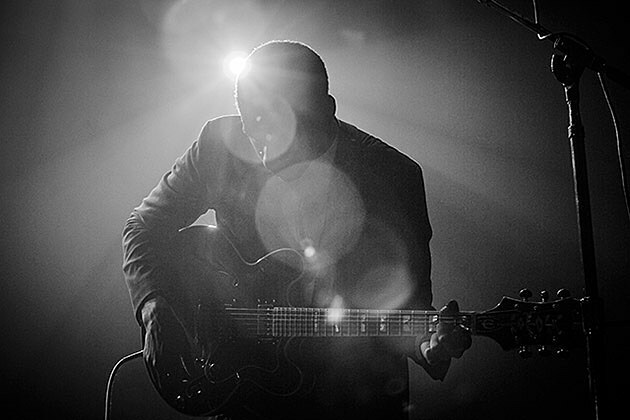 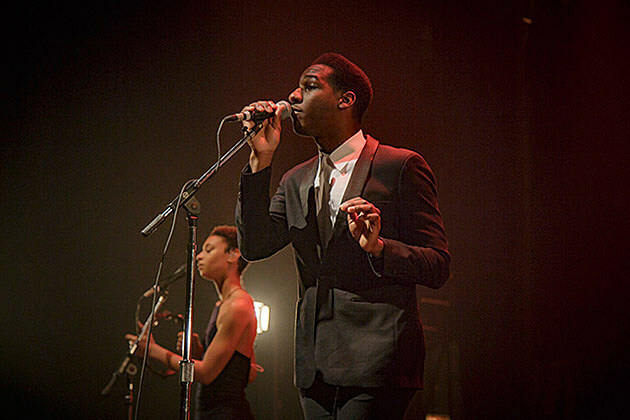 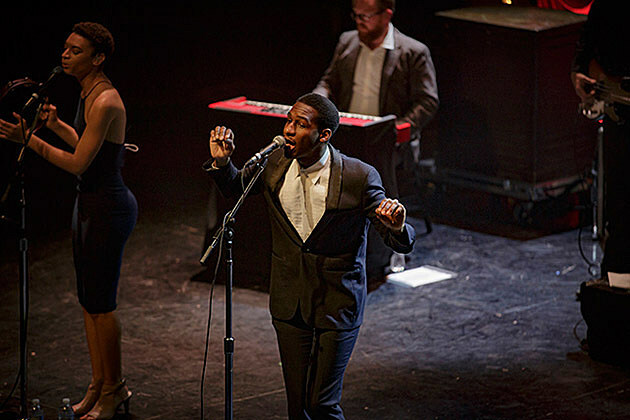 Check out more pictures of Leon Bridges, plus pics of Kali Uchis, at the Vic, below.